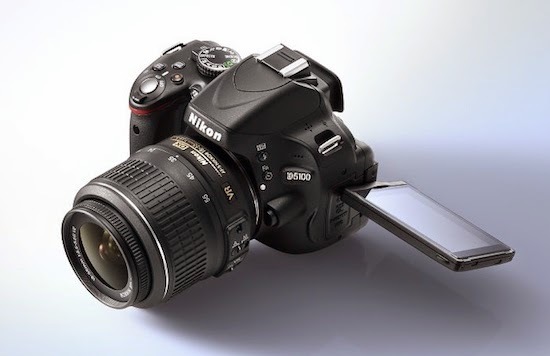 By blogging and Google Adsense, my long time wish have come true that I got an DSLR (Nikon D5100). Blogging is a word that seems to be a "No man's Land" when I started this blog in 2006. Yes I started this blog mainly for providing lecture notes to my students. Initially I started this with blogger.com and a year later, I purchased www.pradeepkumar.org (this website) and shared contents. Initially I was not bothered about the ranking, search engine optimisation (SEO), page rank, etc. My main motive was to create content for the student community. Slowly, I improvise my contents to satisfy the global readers too. The topics that covered in my domains play a vital role in the provide information to open source research community. This website was hacked twice and contents gets deleted. So I moved to Blogger for sometime. Google updates the search engine algorithms many a times during these years, my website never get punished by the google search algorithms as the contents are original and the contents are for the readers and not for the search engines. Also I spend much of time in creating the contents, lecture notes, video tutorials, etc. It got huge visitors and pageviews. In the initial days, I paid the hosting charges on my own, later through Google Adsense, I enrolled in their program and they pay me now for running my websites for the hosting and domain charges. And Write for the readers and not for the search engines.